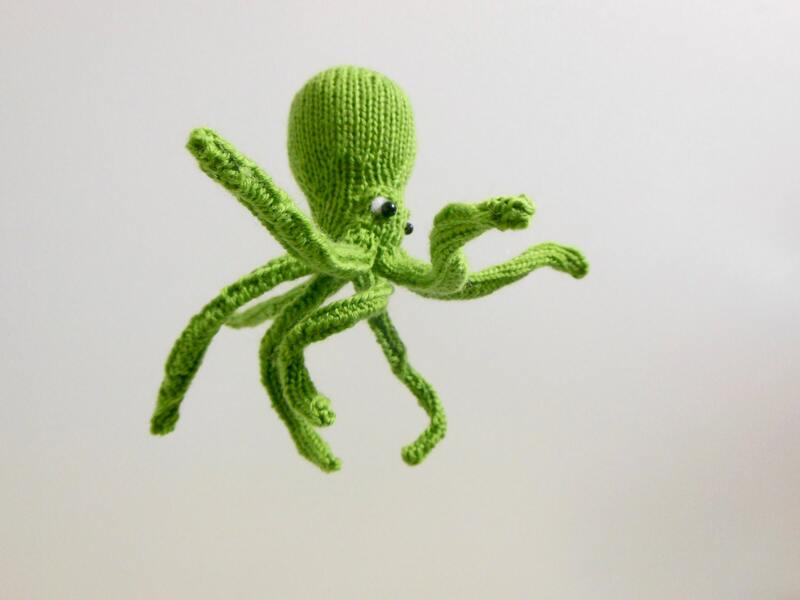 Your little one will delight in watching this little octopus float and spin through the air. 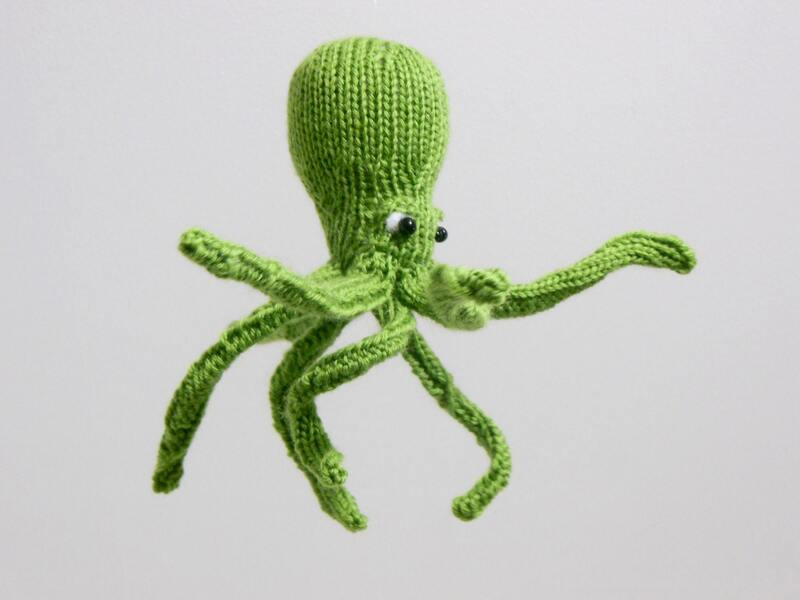 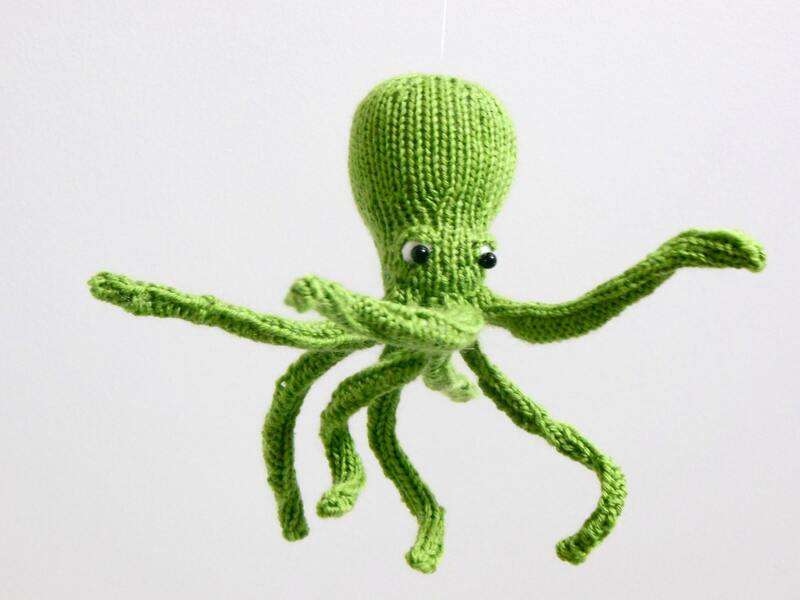 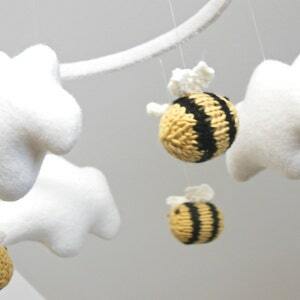 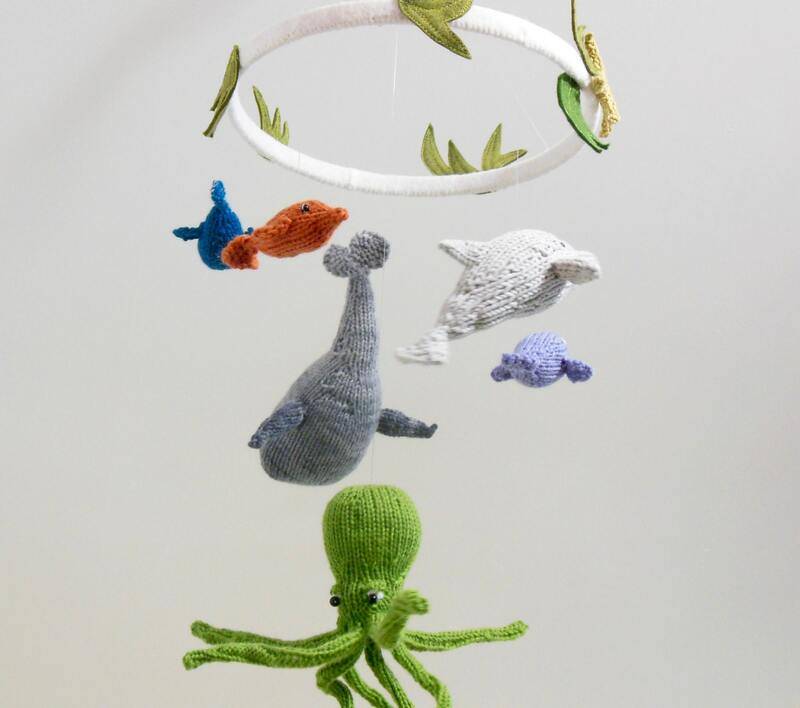 This green octopus baby nursery mobile will make a perfect addition to any room where a friendly sea creature is needed and perfect for an accent piece over a changing table. 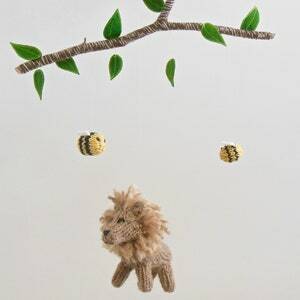 This character is made by hand using high-quality natural and eco- friendly fibers. 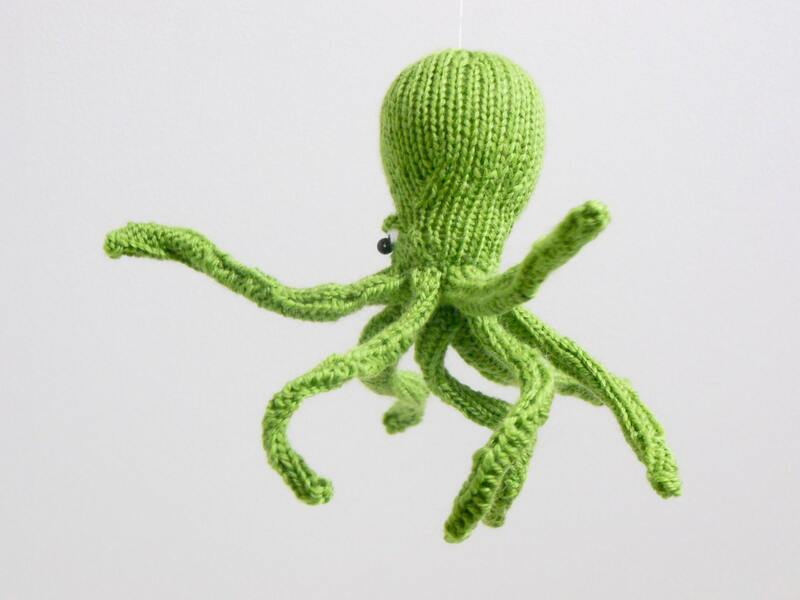 ► Last picture shows the octopus as part of a larger sea creature mobile. 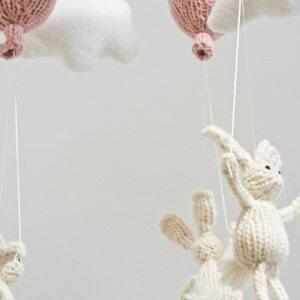 ~ Length = approx. 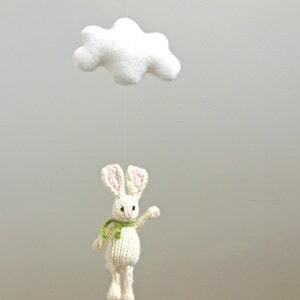 7 - 8"